Attn:, the digital video provider for “entertainment that informs,” is continuing to expand its reach, launching its first-ever OTT streaming channel on Xumo, TheWrap exclusively learned on Thursday. All of Attn:’s original content, including “Your Food’s Roots with Zooey Deschanel” and “Health Hacks with Jessica Alba,” will immediately be available to stream for free on Xumo (which offers several free channels on Roku). Attn: is also developing exclusive scripted and unscripted shows to run on Xumo by the end of the year, a person with knowledge of the deal told TheWrap. “We’re excited that XUMO is the first OTT platform to feature some of ATTN:’s most popular series that are not only thought-provoking and informative, but highly entertaining,” Stefan Van Engen, SVP Content Partnerships and Programming at Xumo, said. Attn: has emphasized bite-sized content, typically only a few minutes long, since launching in 2014. 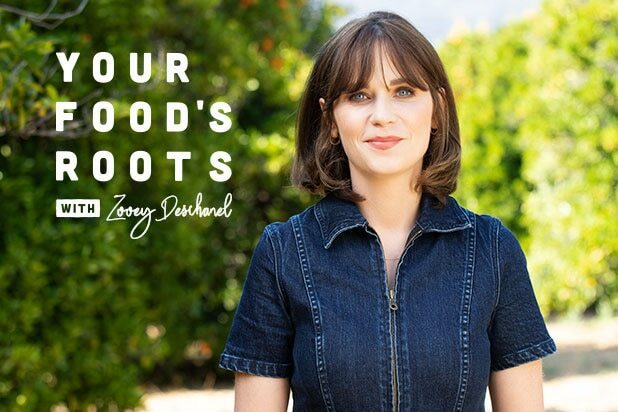 The outlet had recently announced the second season of Deschanel’s series, which focuses on healthy eating, would be coming back to Facebook Watch. Arriving Aug. 1: "The Lord of the Rings: Fellowship of the Ring"
For anyone wanting to brush up on the "LOTR" series before the TV adaptation hits Amazon, now is your chance. 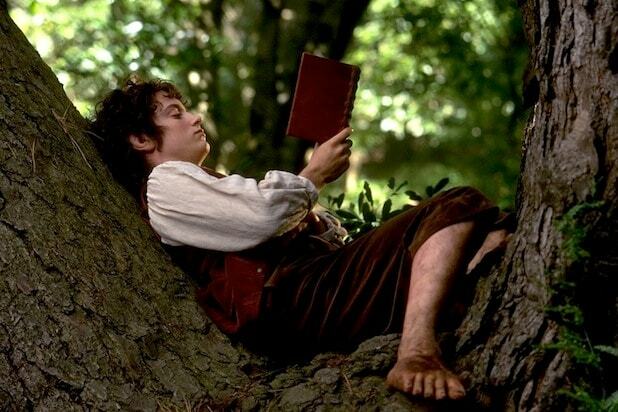 The first installment of Peter Jackson's trilogy hits Netflix on the first of the month. Arriving Aug. 10: "The Guernsey Literary and Potato Peel Pie Society"
If "Set It Up" had you wanting more from Glenn Powell and "Mama Mia Here We Go Again" had you wanting more from Lily James, we have the perfect movie for you. "The Guernsey Literary and Potato Peel Pie Society" is an adaptation of the best-selling novel of the same name and follows James as a journalist, with Powell playing her love interest. Watch the trailer here. Debby Ryan stars in this tale of a high school student used to be teased for her looks finding herself suddenly beautiful. The trailer garnered backlash, with critics saying that the series promotes fat-shaming. Tune in Aug. 10 to decide for yourself. The latest from Matt Groening features the voice of "Broad City" star Abbi Jacobson as Bean, a drinking princess, and follows her adventures with companion Elfo and her own personal demon Luci. Arriving Aug. 24: "The Innocents"
This sci-fi offering features Sorcha Groundsell as June, who starts a new life in London but finds herself involuntarily shape-shifting. The series also stars Guy Pearce and Percelle Ascott. Marty Byrd (Jason Bateman) and company are back for the money laundering off season... which doesn't really seem like any sort of break, given the trailer. Leaving Aug. 1: "Finding Dory"
If you need some warm and fuzzies, be sure to watch "Finding Dory" before it leaves on Aug. 1. For the complete list of what's coming to and leaving Netflix in August, head over here.